Free Remote Support from Spiceworks. Powered by Zoho Assist. A standalone application for IT pros to support remote customers easily from Spiceworks. No signup or login required. It's free forever. Spiceworks + Zoho Assist. One Click Remote Support. Zoho Assist is integrated with Spiceworks to provide a free, online remote support application, to the millions of IT professionals who use the platform everyday. The remote support tool is completely free for both personal and business use and the data transfer is protected with SSL and 128-bit AES encryption. You need not reconfigure your firewall or VPN to start or join a remote session anymore. Starting a remote support session using the tool requires just a single click. It involves zero installation at the technician's end and you can invite the remote customer through in-built email invitation or direct link to join the session in a jiffy. Unlimited Sessions. Fix issues Quickly. Support any number of customers by connecting to computers located anywhere. No limits for sessions or devices you connect using the tool. Support from your workstation of any operating system, mobile browsers and dive in to troubleshooting quickly. 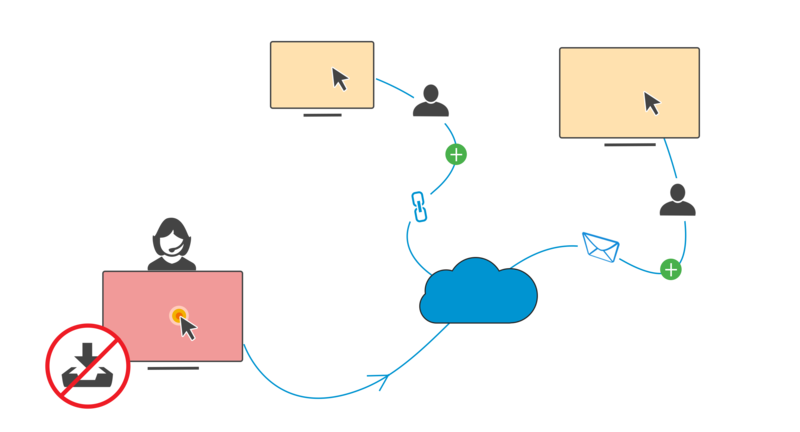 With Zoho Assist and Spiceworks, you can easily access remote computers, servers and support your customers from the cloud. Works with Proxies and Firewalls. It works well with all major proxies and firewalls and protected with industry-standard security. Completely web-based. 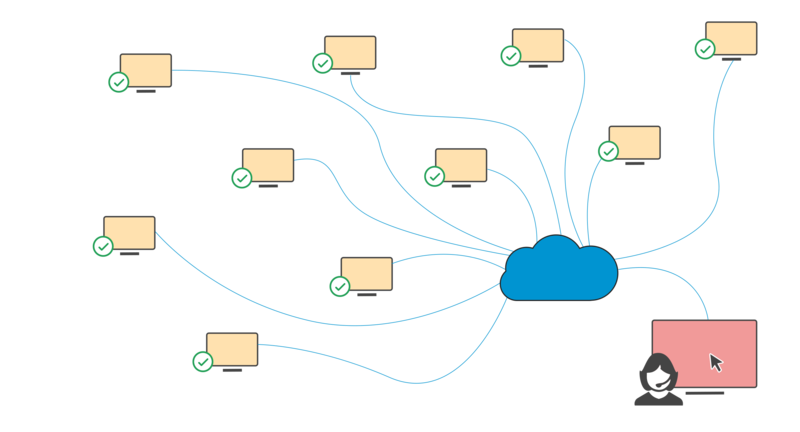 Ensures quick connectivity to improve the incident resolution time markedly. Looking for Zoho Assist evaluation?